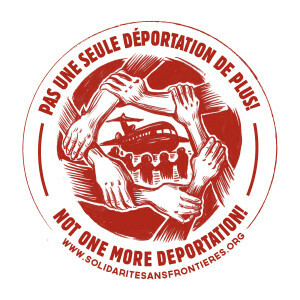 Against deportations, detentions and double punishment! Organizing for the regularization of all non-status persons! Together, let’s build a Solidarity City! Join us! This orientation will provide an overview of Solidarity Across Borders’ history, vision and structure; including our demands and internal decision-making processes. While this workshop is structured for new members of SAB, anyone who wants to get involved with SAB is welcome to join. 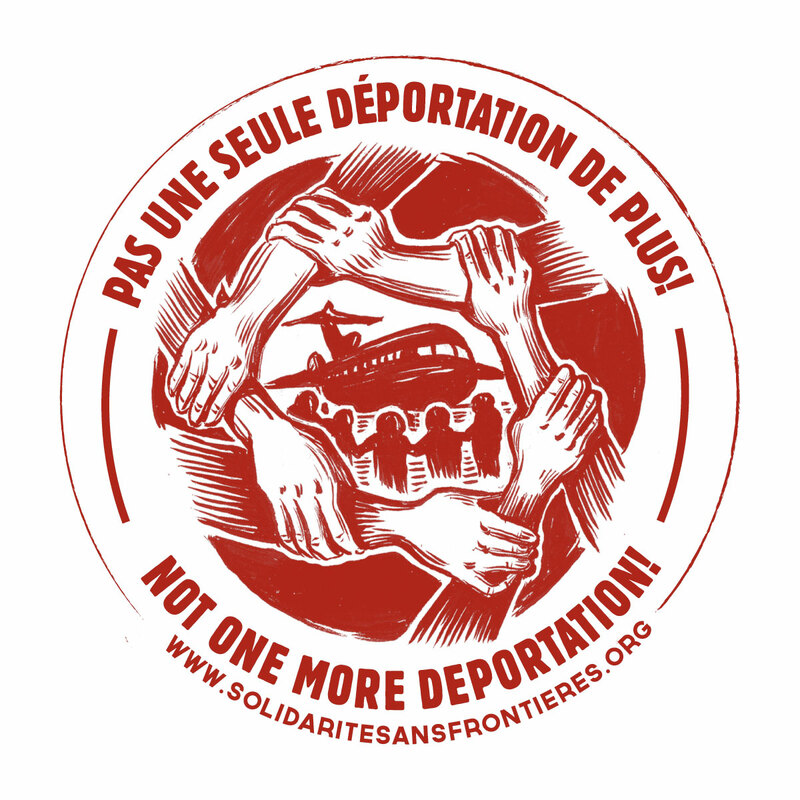 We mobilize around these main demands: an end to deportations and detentions, abolition of the double punishment of migrants with criminal records, and Status for All! We work towards making Montreal into a “Solidarity City”. We engage in popular education, support people in immigration struggles, and organize political actions, including demonstrations, pickets, and direct actions. Our committees and initiatives include: Health Care For All; the Education Across Borders Collective; the Anti-Racist/Anti-Fascist Response Committee; Support Work; Shelters, not Borders; Media; Housing for All; Food Committee; Solidarity City committee, and more. We also organize general mobilizations, such as Status For All marches, the Month Against Deportations and Borders, Refugees Welcome/Open the Borders demonstrations, as well as regular popular education efforts. Everyone who agrees with our demands is welcome to get involved and participate in the orientation! Join us! There will be childcare, food, and English-French-Spanish translation at the orientation. The space is accessible to people using wheelchairs.